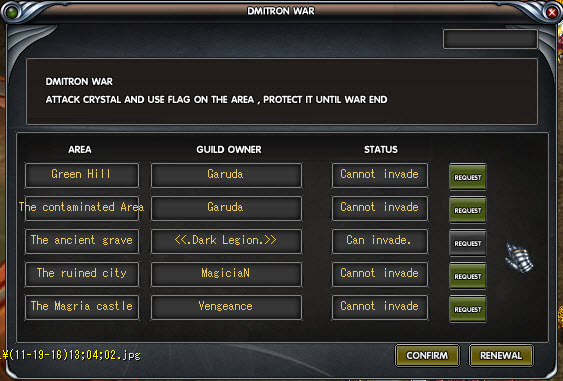 Guild can join this war at Dmitron. 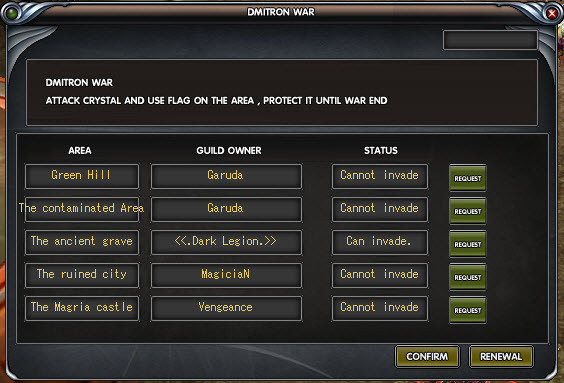 Guild who has point in war more then other guild will win. 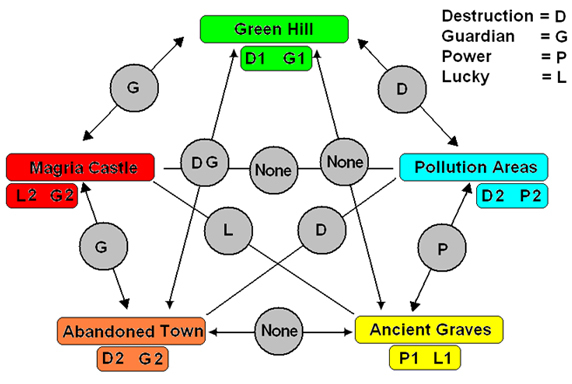 Winners guilds will get advantage from area. Use 3,000,000 lime for register and can register all days (24 hours) ( you can cancel in 12 hours and will get money back 1,000,000 lime. 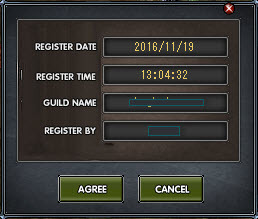 Only a Guild Master or Vice can request/register war. 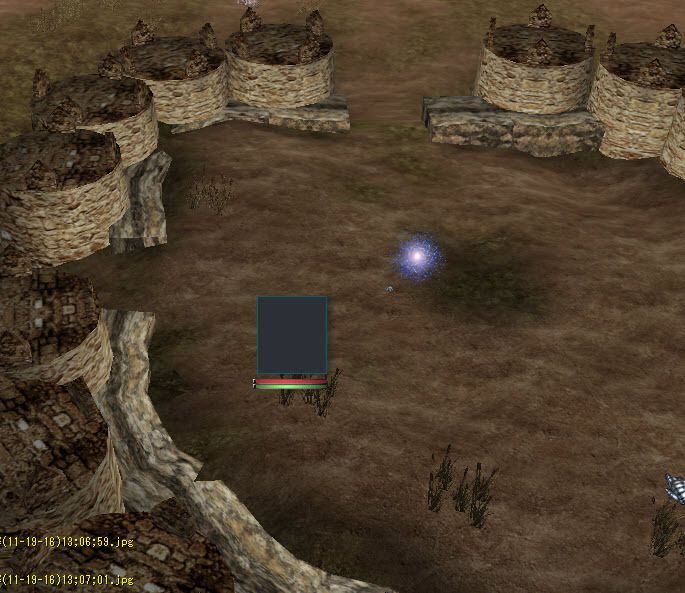 Go to Guild Hunt Manager NPC (1096, 607) at Dmitron base. 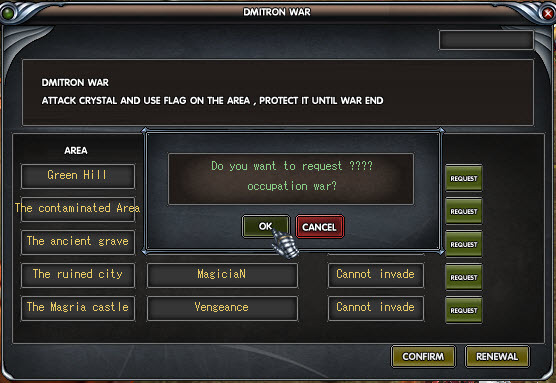 Area that available will have status "can invade"
Every time if you register war, It will show broadcast message. A new window will displayed and press confirm button. 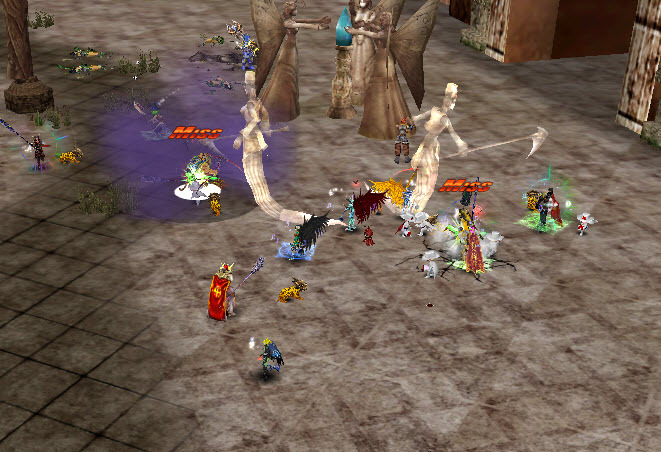 A guild that raids will start the invasion. 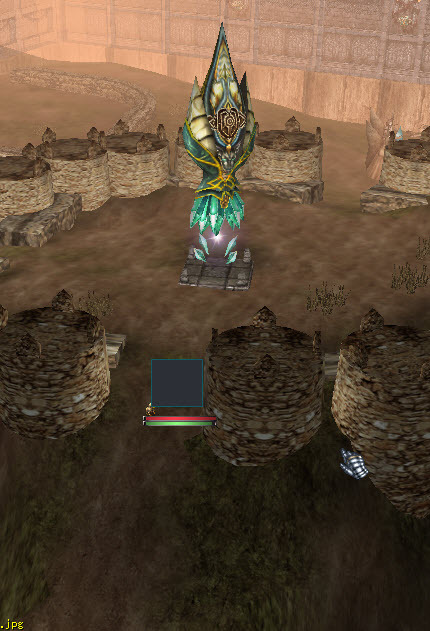 Guild area owner defend a Crystal for protect area , Intruders must break Crystal. When crystal break, guild master or Vice of Intruders must flag under crystal in 15 minute. Flag items is available on Attractive Girl NPC (1095, 613) at Dmitron Base. If the buff that has no match. Buffer will not be displayed. NOTICE: After War end : Cannot war again in 3 hours. This page was last modified on 19 November 2016, at 14:18.